The Renault Kwid has been doing well across urban and rural areas in the country. 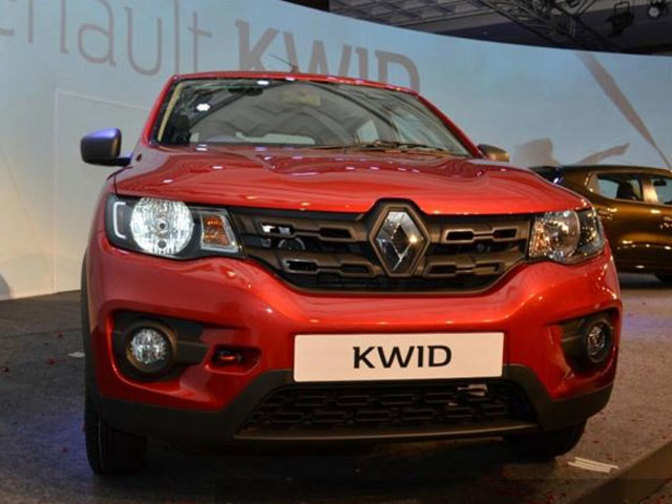 Launched in September 2015, the Renault Kwid has been a turnaround product for the French carmaker in India. With its crossover-ish design and efficient engine, the Kwid has set a new benchmark in the hatchback segment. The sales numbers of the small car have exceeded the company’s expectations as it has managed to set yet another milestone. The Kwid has crossed 1.75 lakh sales milestone (so far), which shows the kind of popularity it’s enjoying here. The car had touched the 1 lakh sales mark in November 2016, and gone past 1.30 lakh in February 2017. 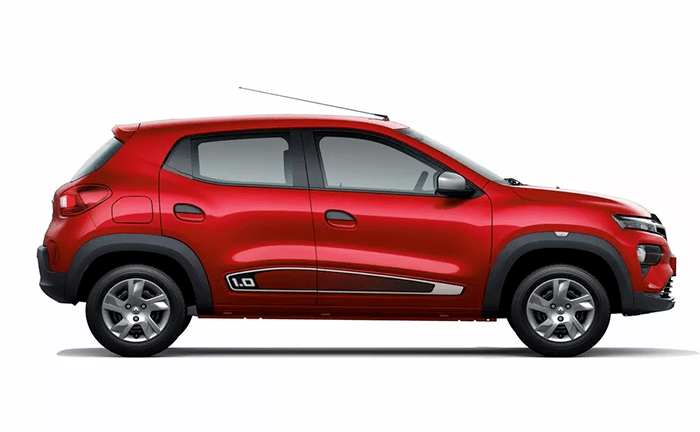 Currently, the French carmaker sells around 7,000 to 9,000 units of the Kwid on monthly basis. With a total sales of 9,902 units, the hatchback secured fifth position in the list of top 10 selling passenger vehicles in June 2017. Renault sold about 45,000 units of the hatchback in the last five months. Having said that, it witnessed an year-on-year drop of 42% in June. Commenting on the sales milestone, Sumit Sawhney, Country CEO and Managing Director, Renault India Operations, shared,“Renault KWID has proved its mettle in the fiercely competitive mini hatchback segment in India. Since its launch, we have introduced product enhancements and innovations at regular intervals in keeping with evolving customer behaviour and preferences including the CLIMBER and AMT versions. Indian customers favour products that are contemporary, offering the best value proposition. We are grateful to our customers for the trust bestowed in the Renault brand and will continue to make the KWID more accessible to customers across the country through our growing dealership network”. With an aim to derive constant volume from the Kwid, Renault introduced the more powerful 1.0L and AMT variants of the hatchback last year. In March 2017, the carmaker introduced an accessorized version of the car – Renault Kwid Climber – with 17 new styling elements. After the implementation of the GST, the prices of the hatchback have been dropped by Rs 5,200 to Rs 29,500 depending on the variant and the state from where it is purchased. Currently, it comes with a starting price of Rs 2.61 lakh and its top-spec variant Climber AMT costs Rs 4.49 lakh (ex-showroom). Underpinned by Renault’s modular CMF-A platform, the Renault Kwid comes with an 800cc and 1000cc petrol engine options. While the former develops 53.2bhp and 72Nm, the latter one delivers 67bhp and 91Nm. For transmission, the hatchback offers the choice between a 5-speed manual and an AMT gearbox unit. The Kwid is also one of the highly fuel efficient small cars. The vehicle offers an ARAI certified mileage of 23.01kmpl (MT) and 24.04kmpl (AMT).